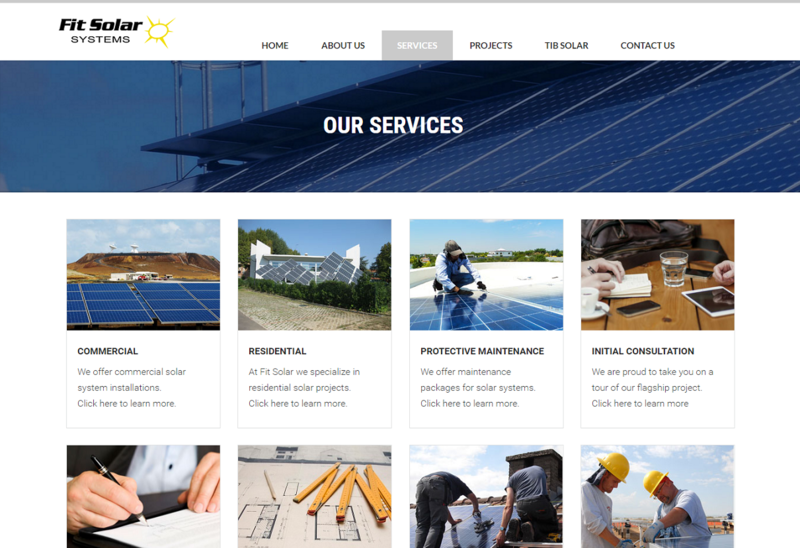 Fit Solar Systems - Illusive Design Inc.
Illusive design designed and developed a high quality professional SEO friendly website for a Solar System installation company. 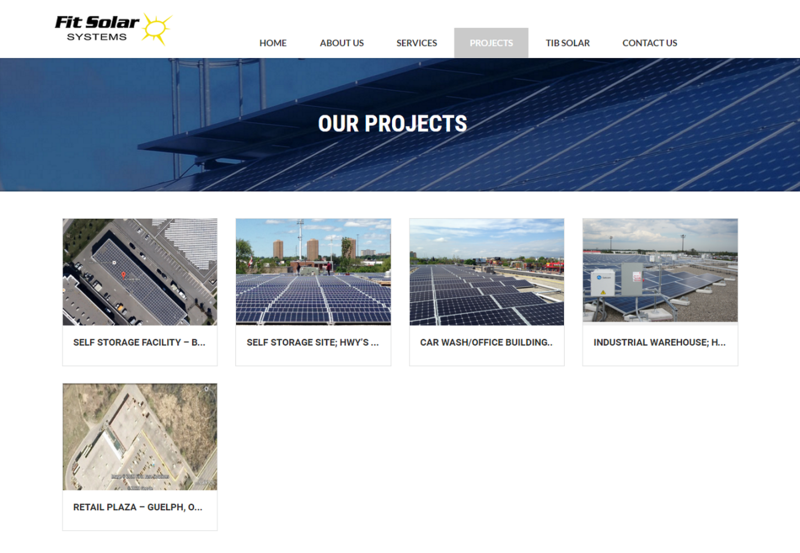 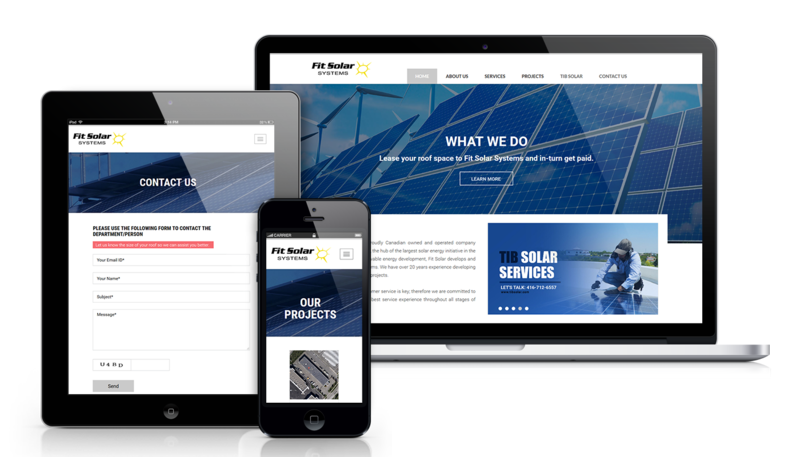 We made sure that FitSolar’s website was responsive on all devices. 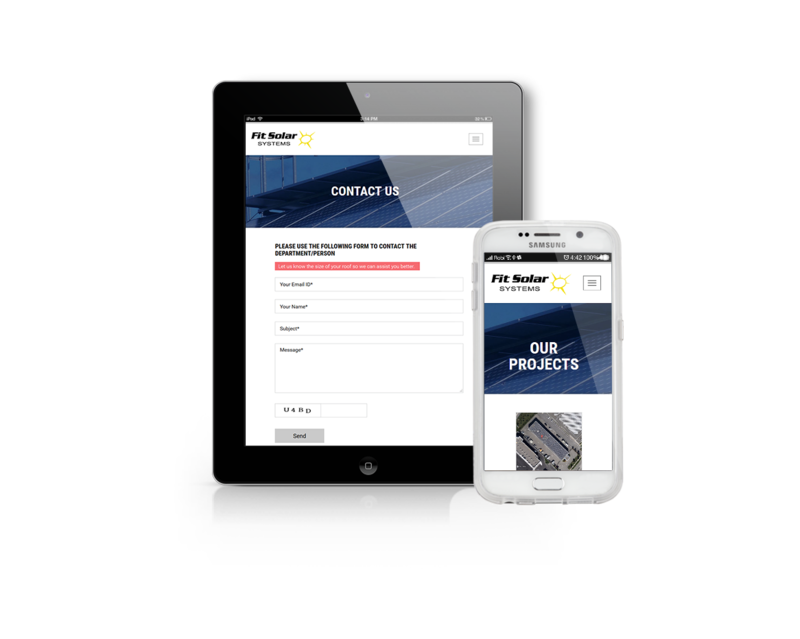 Our goal was to enhance the user experience on each device.